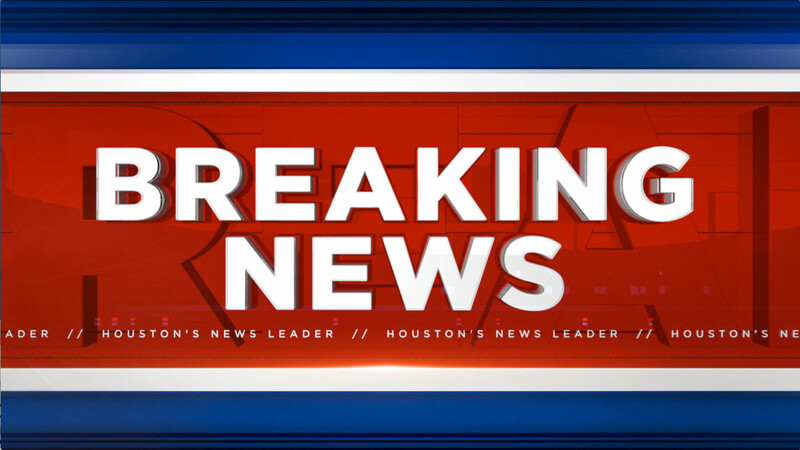 SPRING, TX (KTRK) -- Investigators say a body has been found at the bottom of a swimming pool in Spring. The 47-year-old victim was found this morning at a home on Preserve View Circle at Preserve Park Drive, near Gosling Road. We do not yet know how long the victim was in the pool or the circumstances surrounding their death. We have a news crew on the way to the scene and will bring you new details as we get them.